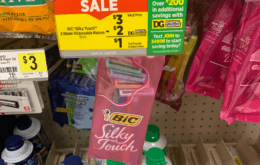 2 FREE Garnier Fructis Shampoo & Conditioner at Dollar General! 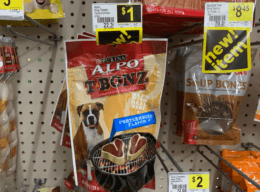 Check out this great FREEBIE you can score at Dollar General this week! 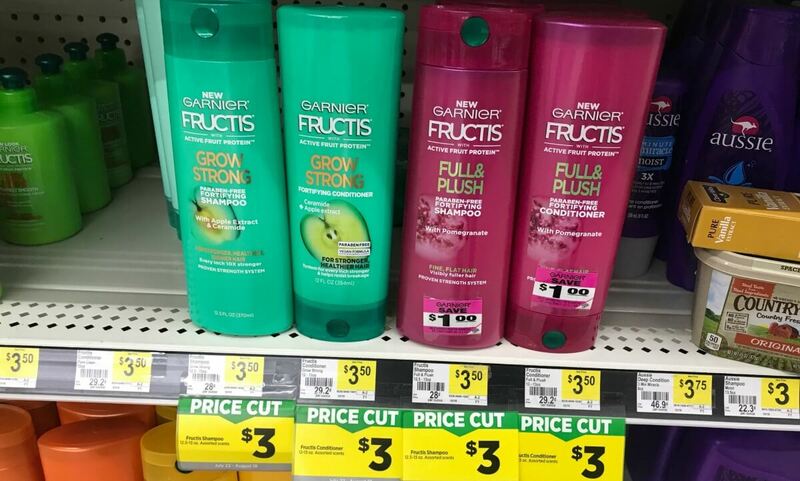 Dollar General has Garnier Fructis Shampoo and Conditioners on sale for $3.00! We can use this $4/2 Garnier Fructis shampoo, conditioner, treatment, or style coupon from the 8/5 Retail Me Not insert with this sale! Plus this $2/$6 Fructis Shampoo, Conditioner or Treatment item DG Digital Store Coupon can also be used as it is a store coupon and can be combined with a manufacturer coupon! After stacked coupons, we can score TWO for absolutely FREE! 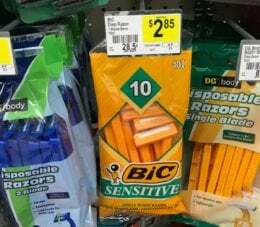 Be sure to snag some on your shopping trip this week!